Positioning of the brand and recommendations for a successful entry into the Quebec market. Creation of a brand tagline: Lunetterie en ligne, to meet the standards of the Office de la langue française. Partnership negotiation with a Quebec ambassador. Our top pick, Anouk Meunier, fell in love with the brand and agreed on taking the ambassador role. Fun fact: a few weeks before, Anouk learned she needed glasses for the first time! Media training for the two brand spokespeople: Anouk Meunier and Arnaud Bussières, President and CEO of Clearly. 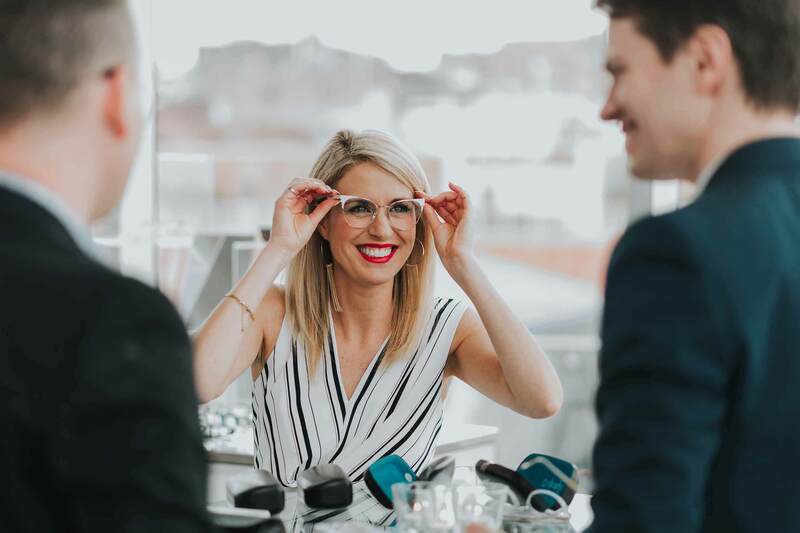 Conception of a survey with Leger, on the state of online eyewear buying in Quebec. 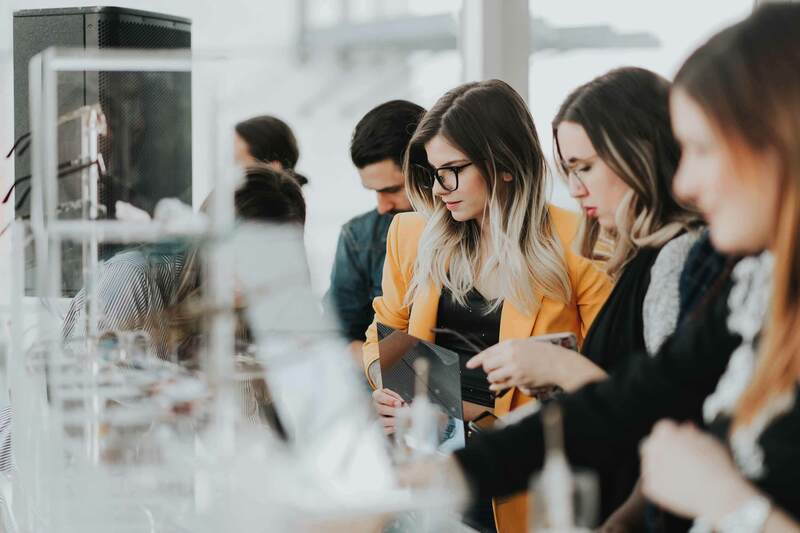 Launch of the brand in Quebec with a lifestyle event, where more than 28 media and influencers attended. 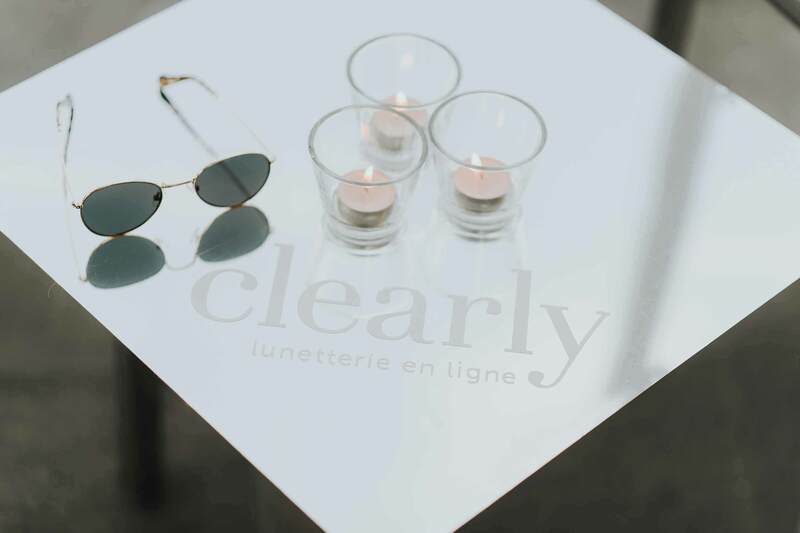 Media relations to announce Clearly’s deployment in Quebec with the announcement of Anouk Meunier as the brand spokesperson to lifestyle media, and the survey results to the general and business press. Several other activities are in progress and we can’t wait to share them with you! To date, the brand received 25 media mentions for a total reach of 9,142,000. Its launch announcement in the province gathered 16 mentions alone. 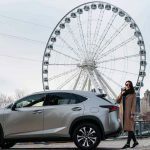 The month the brand was officially launched, Clearly.ca saw its online visits from Québec climb by 66.72% compared to the same month the year before.